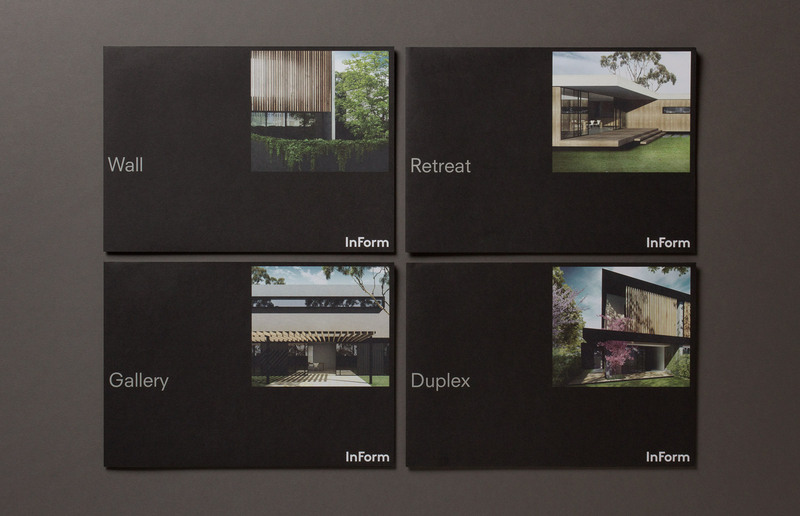 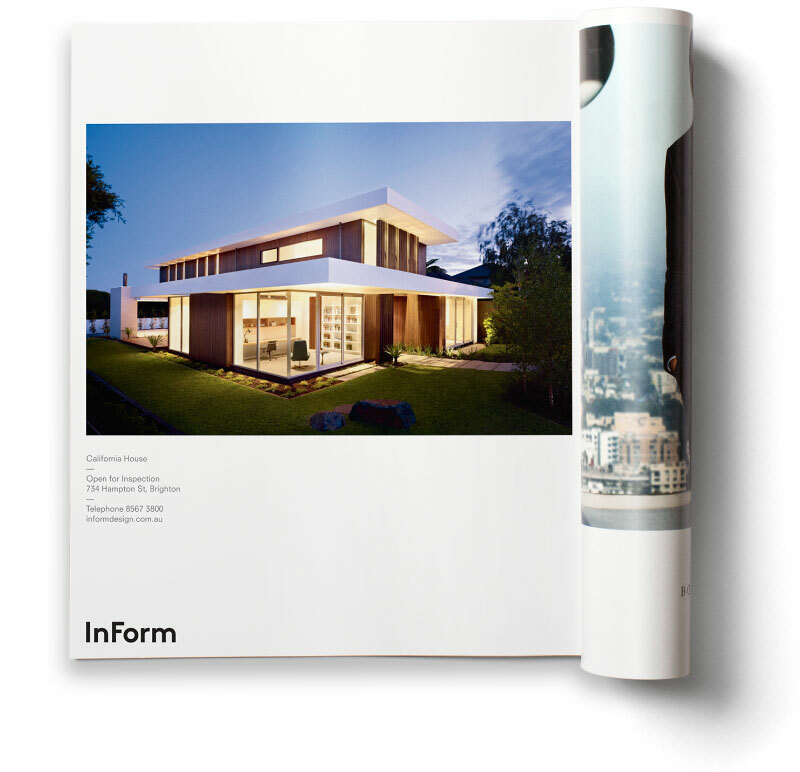 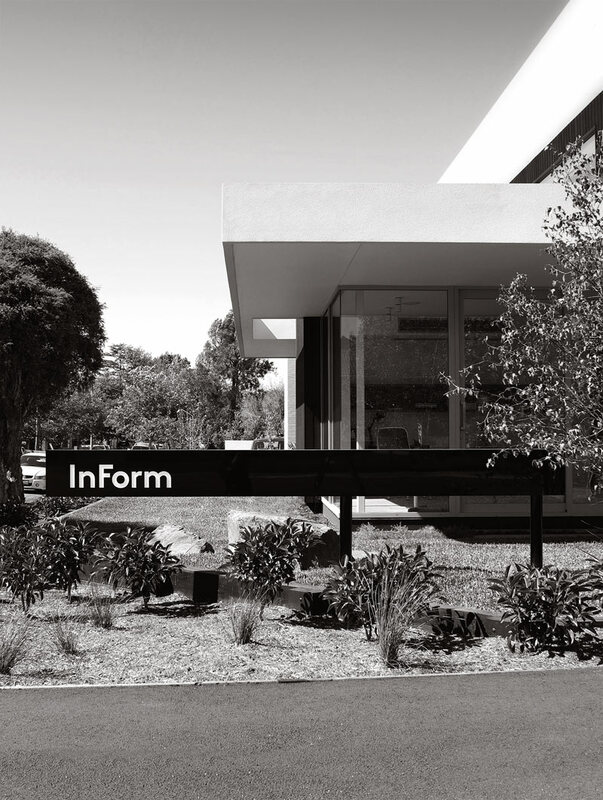 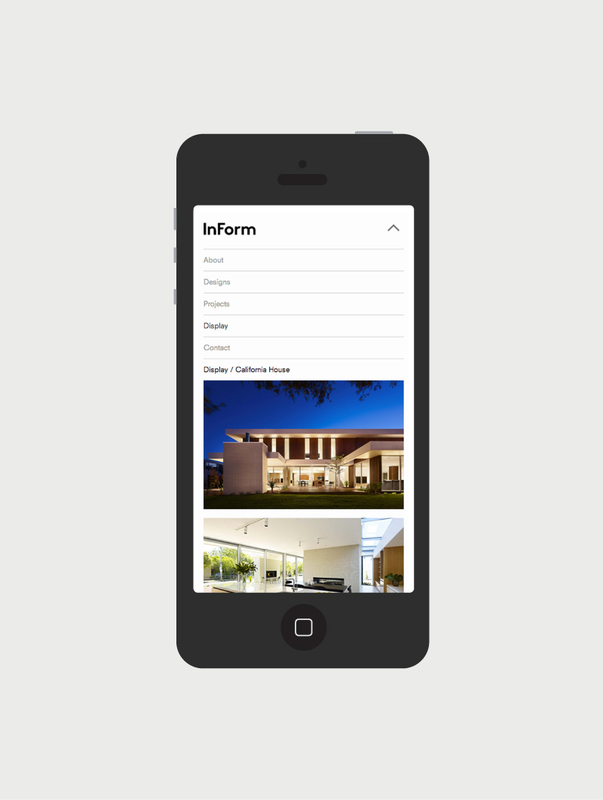 InForm is an architectural design and building firm established in 1996. 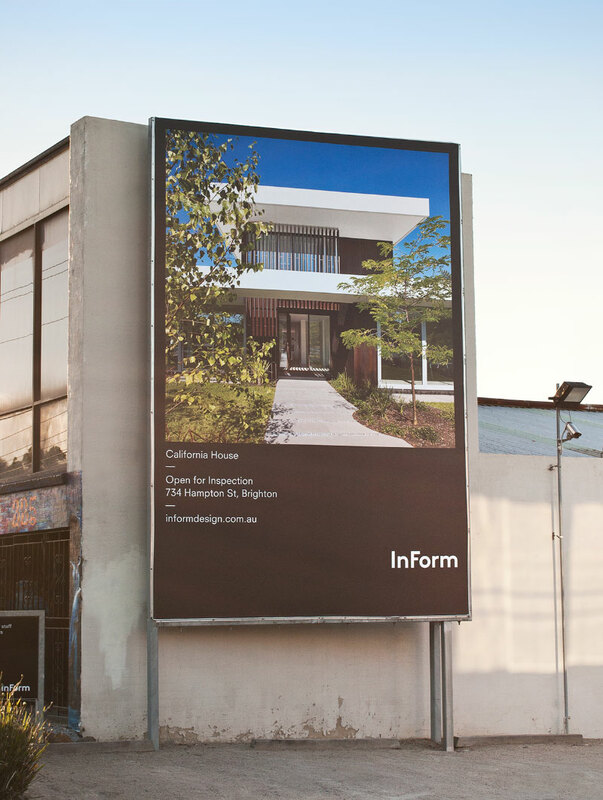 The subsequent decade and a half has seen an increasingly fragmented new home market in Australia, with a flood of choices ranging from small boutique businesses to large-scale volume builders. 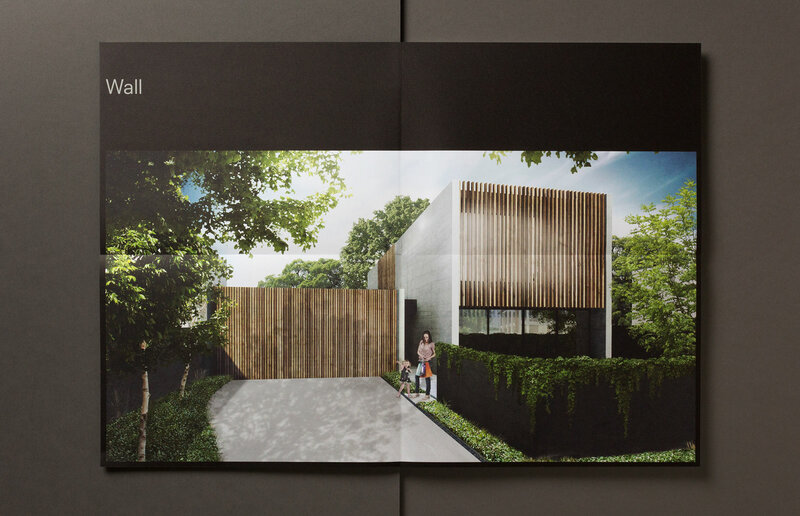 Facing ever-increasing competition and tough economic conditions, InForm appointed residential architects Pleysier Perkins to oversee a rejuvenation of the company’s design range specifically, and to review all aspects of the brand more broadly. 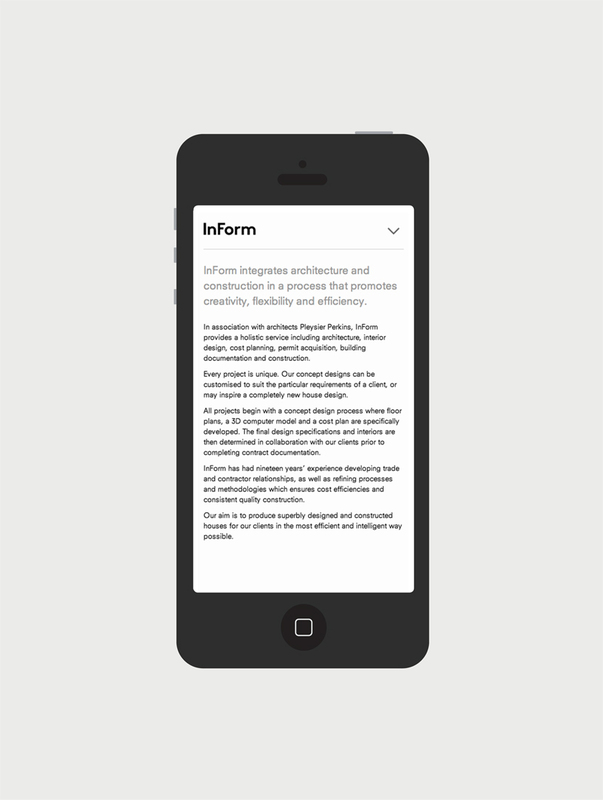 Following a recommendation from Simon Perkins, our role developed and expanded in a similarly organic, collaborative manner. 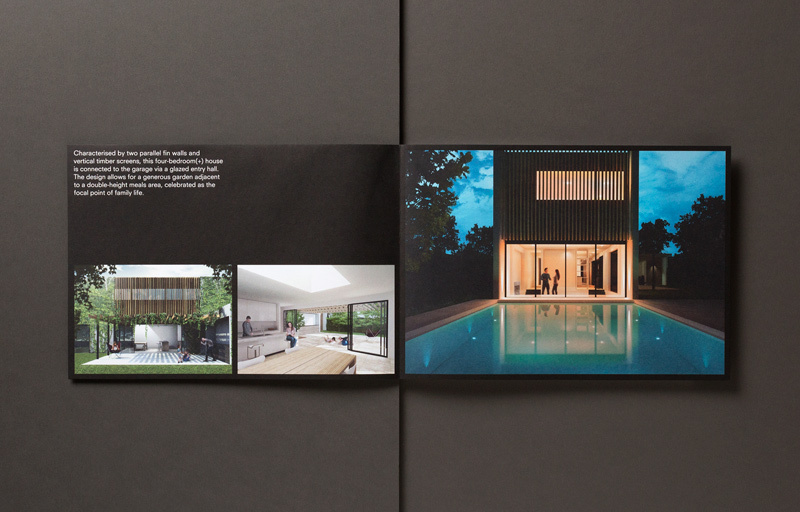 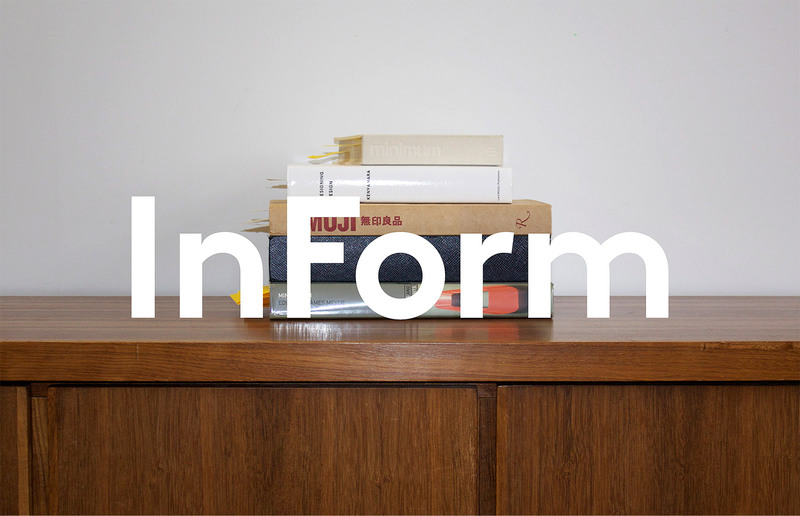 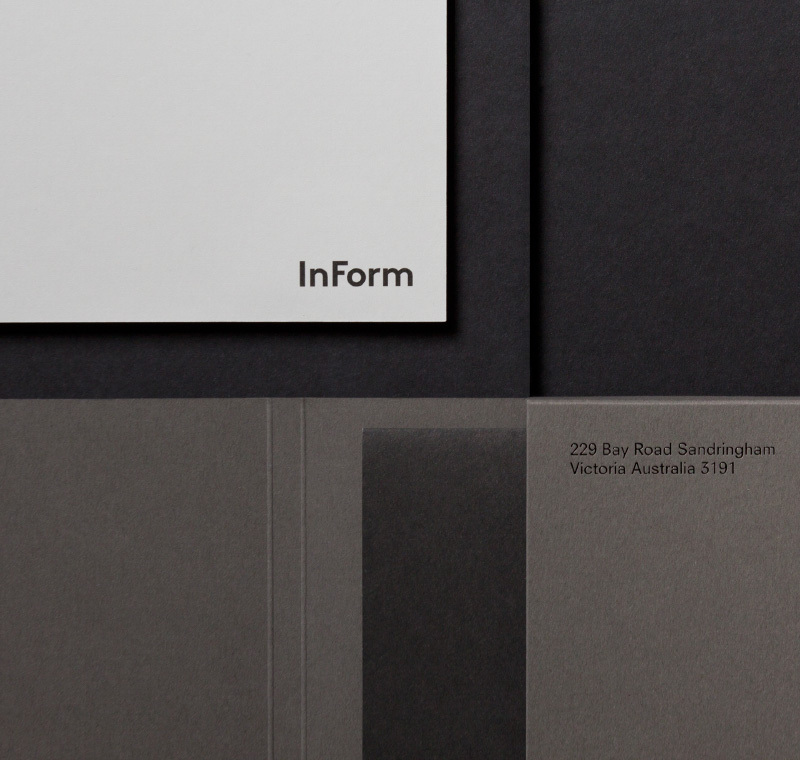 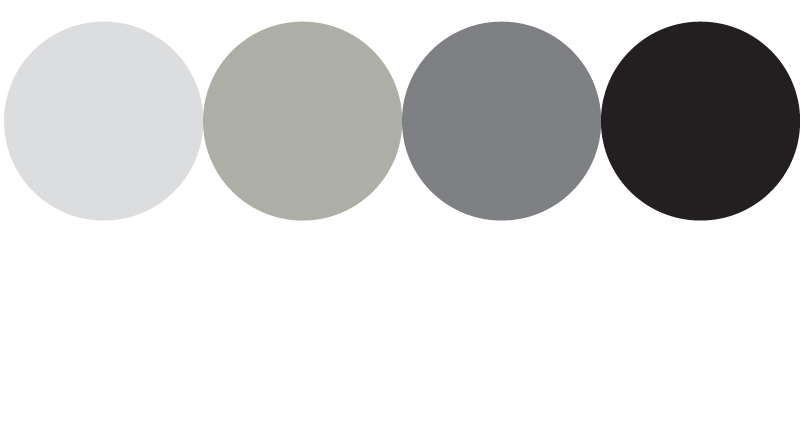 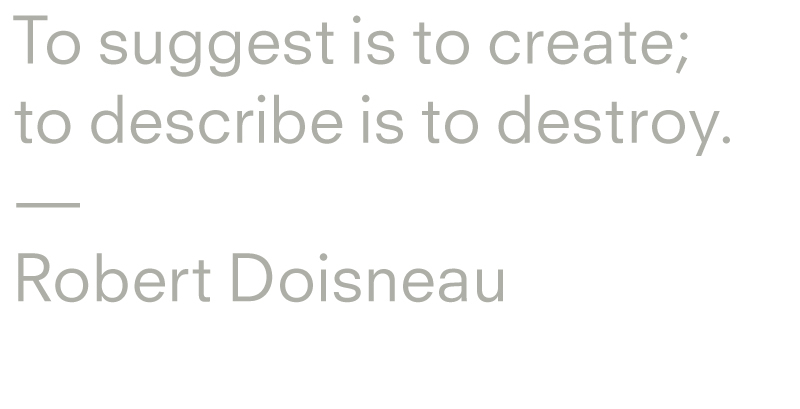 An extensive and rigorous analysis stage identified a concise set of brand values for InForm, concepts expressed in an elegantly restrained system aimed at a design-aware audience. 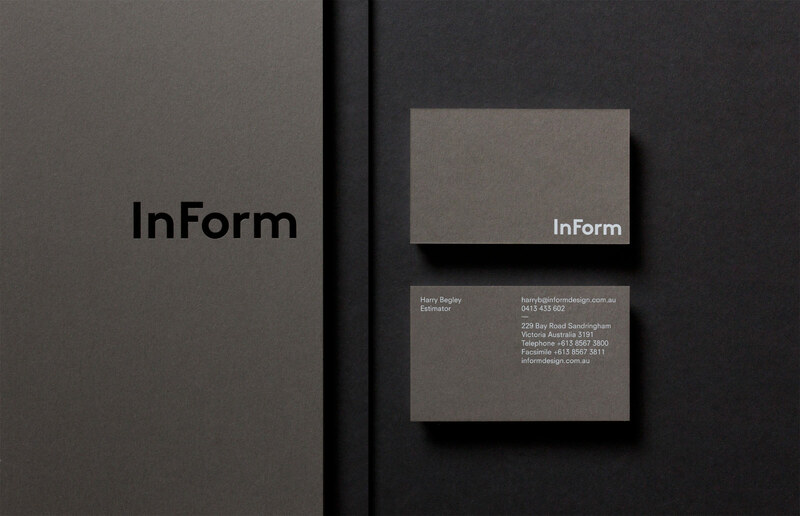 The program has been rolled out across printed, digital and environmental forms.